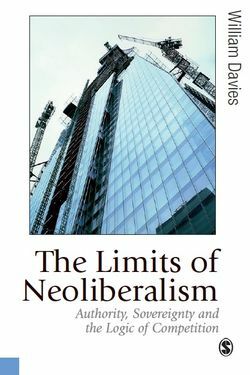 Will Davies’ book The Limits of Neoliberalism will soon be published in the TCS book series. A substantial discount voucher for the book is now available on Will’s blog. This looks like an excellent book and the discount puts it at paperback price.